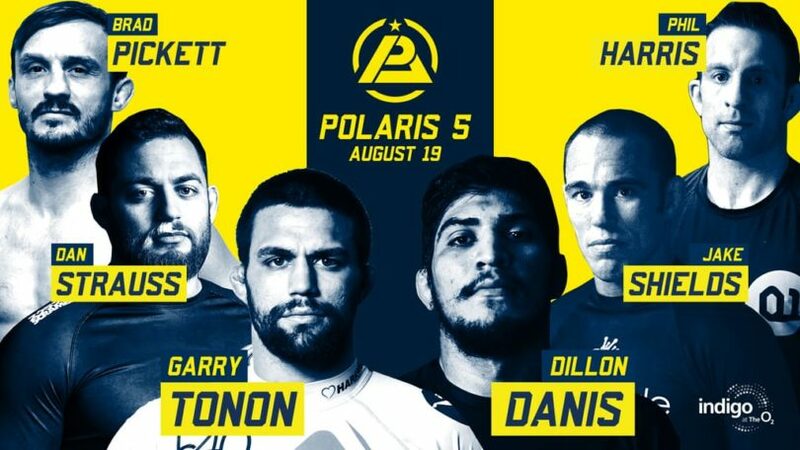 Polaris 5 is almost here and it brings with it a host of exciting matches between some big names that many fans will be tuning in for. The event is also set to host one of the biggest grudge matches in Jiu Jitsu right now with Garry Tonon taking on Dillon Danis, as well as Daniel Strauss taking on Jake Shields and Brad Pickett facing Phil Harris. 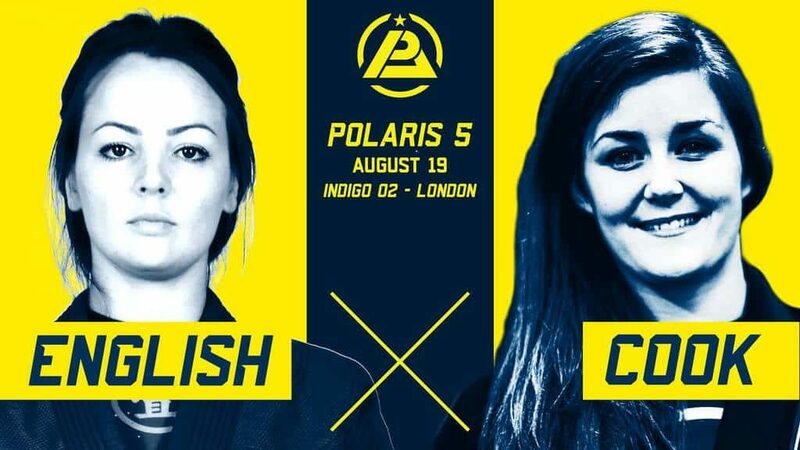 Tonon and Danis are two of the most well known names right now on the Jiu Jitsu circuit and after Tonon submitted Danis with a heel hook at ADCC back in 2015, the pair have taken it upon themselves to trash talk via social media and face to face. The rivalry escalated further due to Danis’s well known association with Conor Mcgregor and the altercation that occurred in the UFC 202 buildup. This match is the first time the two will have competed against each other since ADCC and tensions have increased considerably in that time, as well as each competitors skill level and game. Even though the odds would favour Tonon, this is still not a foregone conclusion and will be a close match to call for many. Coming fresh off his win over Dillon Danis at Submission Underground 4, Shields is known is the MMA world just as much as the Jiu Jitsu. He has faced opponents such as Leonardo Santos, Pablo Popovich, Marcelo Garcia, Saulo Ribeiro and fought to a draw with Leandro Lo. Fun fact: Both of these guys have fought AJ Agazarm, who also features on this card! Recently ending his MMA career, Pickett is keen to remain competitive and is putting his foot in the grappling world to face Harris, who also has a background in MMA and had a run in the UFC in 2014. Both men are extremely competitive and full of grit after serving in the MMA world for a considerable amount of time. This may turn out to be the most action packed fights on the card due to the aggressive nature of both competitors. It’s a close one to call and the odds may be equally as close. This is Brad Pickett’s first submission-only rodeo, while Phil has featured on Polaris 4 and won against Spencer Hewitt via heel hook. Coming with an impression submission win list from his MMA days, Ribeiro hopes to add to his accomplished grappling achievements with a win over former Shooto Lightweight champion Caol Uno. Both veterans of MMA, this match promises to be another exciting and aggressive bout with both men coming to add an impressive win to their grappling record. Uno has not competed in grappling since 2010, but unlike Shaolin he has continued to compete in MMA until as recently as April 2017, so it appears to be a close one to call. Ribeiro has the more accomplished grappling record, but anything can happen on the day. Shaolin featured in the headline fight against Fernando Terere, which ended in Terere wining via judges’ decision. Agazarm is no stranger to Polaris, and he’s here again to face Yorkshire’s very own Lloyd Cooper. 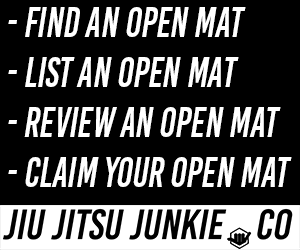 Cooper is coming off an impressive run of victories and making people take note at his aggressive leg lock game, specifically the heel hook. He will be hoping to display his leg locking skill again, this time against Agazarm, but he will have his work cut out for him against the more accomplished (on paper) Florida boy. Another competitor from the Danaher Death Squad – Oliver Taza takes on British Black belt in Ross Nicholls. 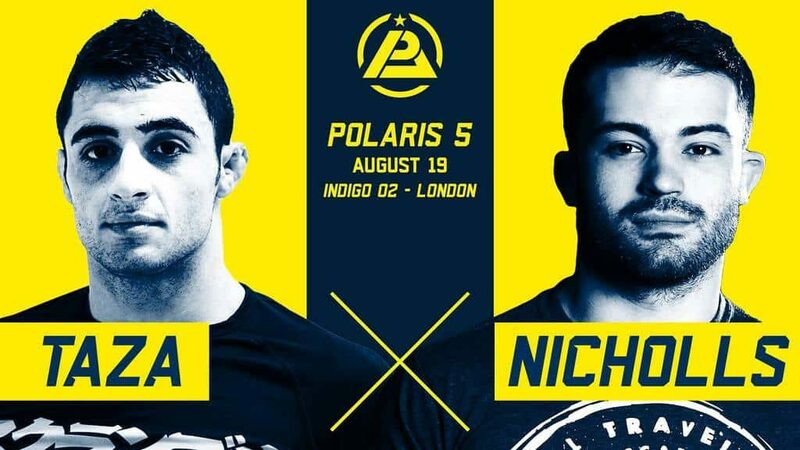 Training under 10x World Champion Roger Gracie, Nicholls hopes to emulate his previous success at European Competition and add another title to his name. Hailing from Tristar gym, but also training out of Renzo Gracie’s academy in New York, Taza brings a relentless attacking style, even while being on the defense and will be likely to put on a display of chaining attacks to the upper and lower body. An all British affair. Vanessa English, coming from Nottingham will be taking on Bristol’s Sam Cook. English comes into the bout with an impressive string of Gold, Silver and Bronze medals from numerous competitions, whilst Cook has an equally stellar list of achievements. English, with a penchant for chokes, will be looking, no doubt, for an impressive choke submission and with the edge in experience will probably be trying to finish this one quickly, rather than letting it go to a judges decision. Cook is not one to be taken lightly however, she will also be coming to make a point and this is a match that many will be eager to see. Both men in this bout are currently competing at Featherweight in MMA. They are both likely to be coming in with an aggressive, positional dominant style. Grimshaw has an impressive list of submission wins in MMA and will be attempting to recreate similar success here on the grappling mat against Mann. This is a difficult match to call as both men are relative newcomers to competing in grappling only. 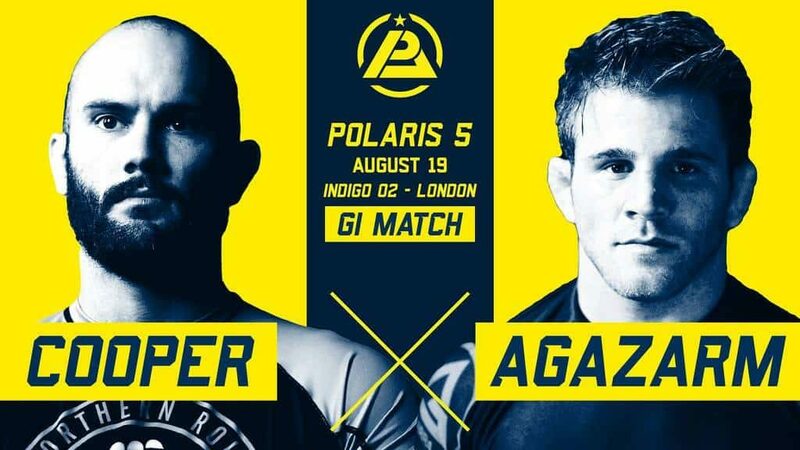 Polaris 5 promises to be an exciting and unmissable event for grappling fans around the world. With previous events living up the hype, this one should be no different and we’re all expecting to witness some intense and technical Jiu Jitsu on August 19th.